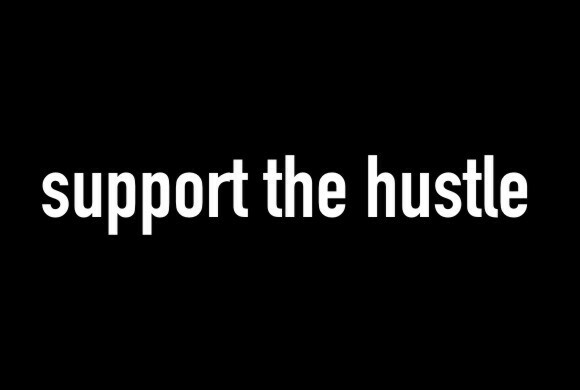 Support The Hustle: Boom Blast! Remember playing with tin can phones when you were a kid? Now you can take a walk down memory lane with these speakers from Boost Mobile. Street artists Mint and Serf from the East Coast along with Mainframe, repping the West Coast, designed these limited edition tin can speaker sets. The first in a series, these fully functional speakers look like tin cans, but bump music from all compatible music devices. Cop yours here.